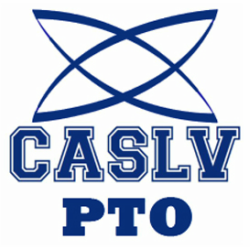 The CASLV PTO is a fundraising support organization comprised of parents, teachers and staff of Coral Academy of Science. We currently represent the four Southern campuses at Eastgate, Sandy Ridge, Windmill and Tamarus. We are a 501(c)(3) organization and your donations are tax-deductible. Thank you.